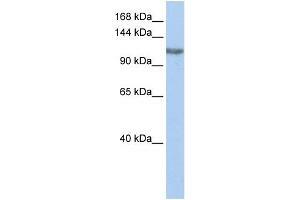 Characteristics This is a rabbit polyclonal antibody against TGS1. It was validated on Western Blot using a cell lysate as a positive control. Background TGS1 catalyzes the methylation step(s) for the conversion of the 7-monomethylguanosine (m7G) caps of snRNAs and snoRNAs to a 2,2,7-trimethylguanosine (m(2,2,7)G) cap structure. TGS1 plays a role in transcriptional regulation.